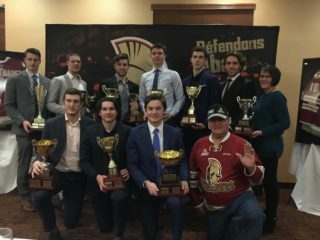 BATHURST – After a long and successful 2017-18 season, your 2018 Memorial Cup champions will return to the ice to kick off the 2018-2019 season with six pre-season games. 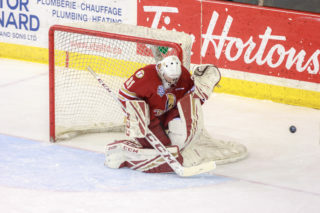 The Titan will face off against Saint John, Halifax, and Rimouski with three games on the road and three home games. The K.C. Irving Regional Centre will host two of the home games, with the final pre-season game to be played at the Jean-Daigle Centre in Edmundston, New Brunswick. 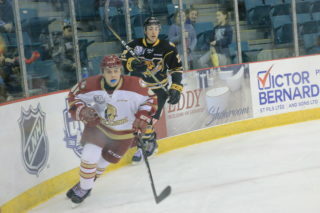 Pre-season play begins with the Titan on the road against the Saint John Sea Dogs on Sunday, August 19th. The two teams will meet again on Tuesday, August 21st at 7pm at the K.C. Irving Regional Centre. This game will be free to the general public to attend, and volunteers will be collecting donations in support of the breakfast programs in both Anglophone and Francophone North School Districts. 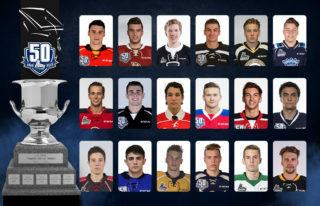 The Titan will battle the 2019 Memorial Cup host Halifax Mooseheads at the K.C. Irving Regional Centre at 7pm on Wednesday, August 22nd before travelling to Wolfville, Nova Scotia to tangle with the Mooseheads on the campus of Acadia University on Friday, August 24th at 7pm. Bathurst will play two more pre-season games against the Rimouski Oceanic with the first taking place on Friday, September 7th at the Colisée Financière Sun Life in Rimouski. The teams final exhibition matchup will be a home game against the Oceanic on Saturday, September 15th at 7pm at the Jean-Daigle Centre in Edmunston. 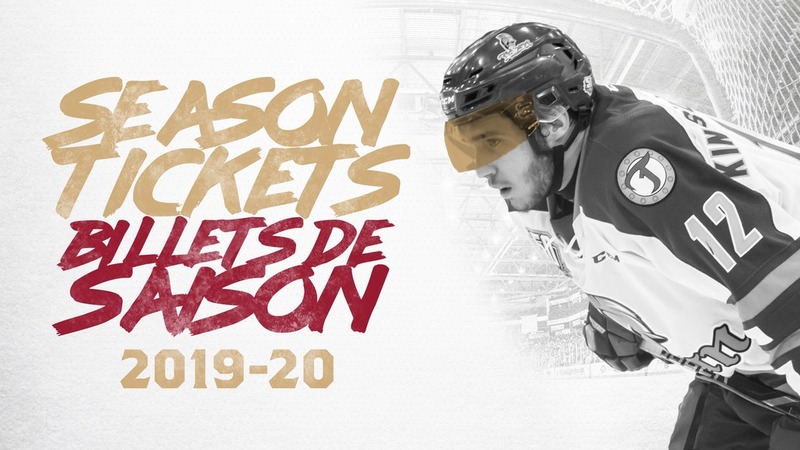 For this game only, the Titan Box Office requires all season ticket members to exchange their preseason ticket before Friday, September 7th if you wish to attend the game in Edmunston. Due to a change in our ticket system, season ticket booklets will only be available Monday, September 10th. However, the tickets for the preseason games will be available early for pick-up beginning Friday, August 17th at 11 am at the Titan Offices.